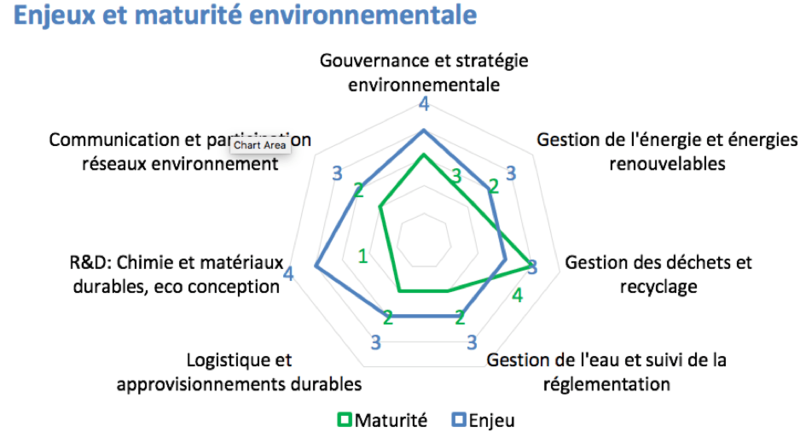 The Great East Region (Alsace, Champagne-Ardenne, Lorraine) and the Nouvelle-Aquitaine region (Aquitaine, Limousin, Poitou-Charentes) have set for themselves a goal to support competitiveness and industrial performance of their industries. 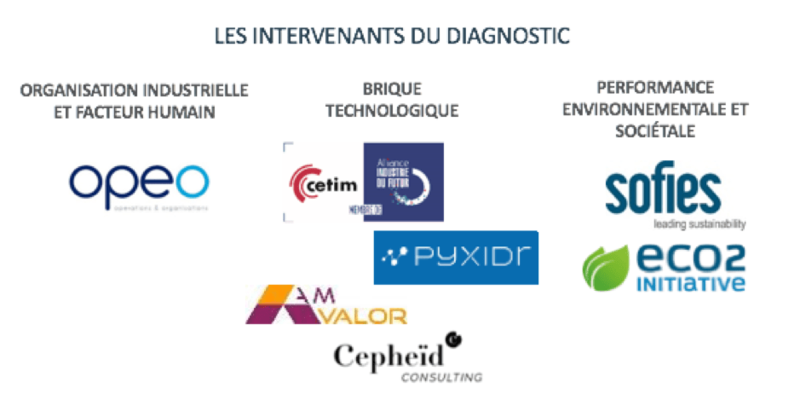 In consistancy with the « New Industrial France » national program, these regions have decided to start working to roll out the factory of the future within their industries. With the extensive transformation in the economic context, companies must integrate new technologies and production methods, while optimizing energy resources and rethinking human functions in the firm. This will allow them to develop, gain new market and create jobs. The Regions also want to assert their industrial positions and secure their attractiveness. Sofies and its partners are associated to support 400 industries with this approach. Sofies and Eco2Initiative are in charge of deploying the Environmental Excellence diagnosis, which should help determine the maturity level of SMEs, and to identify themes to be expanded and prioritised. The diagnosis is carried out in 7 steps as described below. The Environmental Excellence diagnosis provides in half a day a first overview of the environmental stakes of the company. An adjusted survey, along with the consultants experience of industrial contexts, brings about a global vision on key strengths and improvement opportunities for the company. Priority actions are then identified to enable the move towards environmental excellence. This diagnosis however doesn’t provide in-depth technical solutions within a few hours. It identifies measures that are easy to implement to avoid overconsumption or reduce waste generated, and serves as a basis for prioritizing actions that require greater investment. Presentation of the expert consortium and example of one of the audit output, illustrating the 7 themes of an audit.